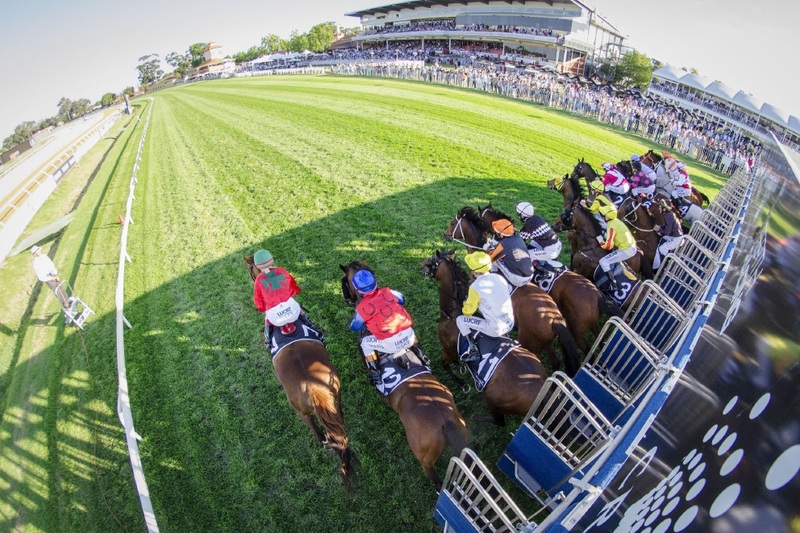 Ascot Racecourse is turning red for Ronald McDonald House on April 21. ASCOT Racecourse will be showered in red tomorrow to raise awareness and funds for Ronald McDonald House (RMH). This is the fifth consecutive year Perth Racing has partnered with Red Shoe Society Soiree on Derby Day, to support the 1087 families who call RMH home. Ten jockeys will ride the finale of the Autumn Racing Carnival in custom-made bright red boots donated by Oz Jockey Boots. Perth Racing managing director John Yovich said he was proud to see the industry come together to support a great cause. “The racing industry operates and receives a lot of support from people across regional WA, so this is one way for us to give back to the community,” he said. Perth Racing ambassador Brittany Taylor encouraged the public to get their black and white outfits ready for a great day and to add a touch of red. TABtouch will also join in on the fundraising, committing to donating a percentage of bets made via the TABtouch app on the day.